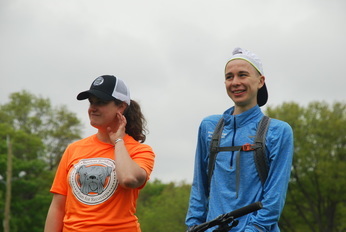 It is impossible to name all the people who helped to make this year’s Boston Bulldogs Run for Recovery such an inspiring celebration of a community coming together to support wellness in recovery -- and to embrace the memory of those who have been lost to addiction and their loved ones. 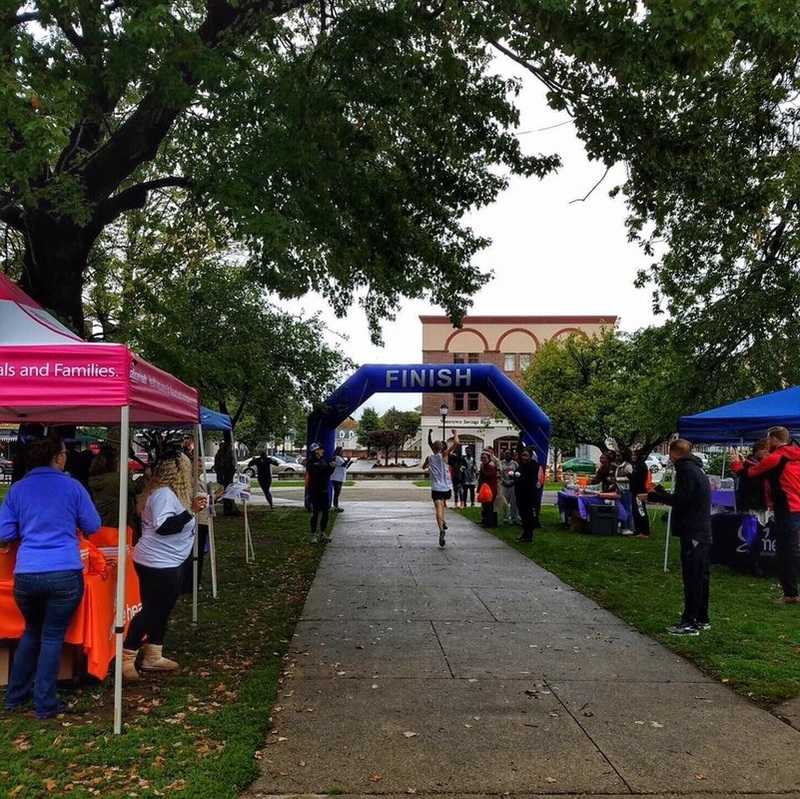 We welcomed over 500 registered runners, more than 60 registered volunteers, 30+ tables representing local businesses and recovery programs – and friends and family supporting all of the above. And, for the third year in a row, we beat back the rain clouds. What a day. 11 Bulldog warriors started and finished today - so many challenges and so many moments. 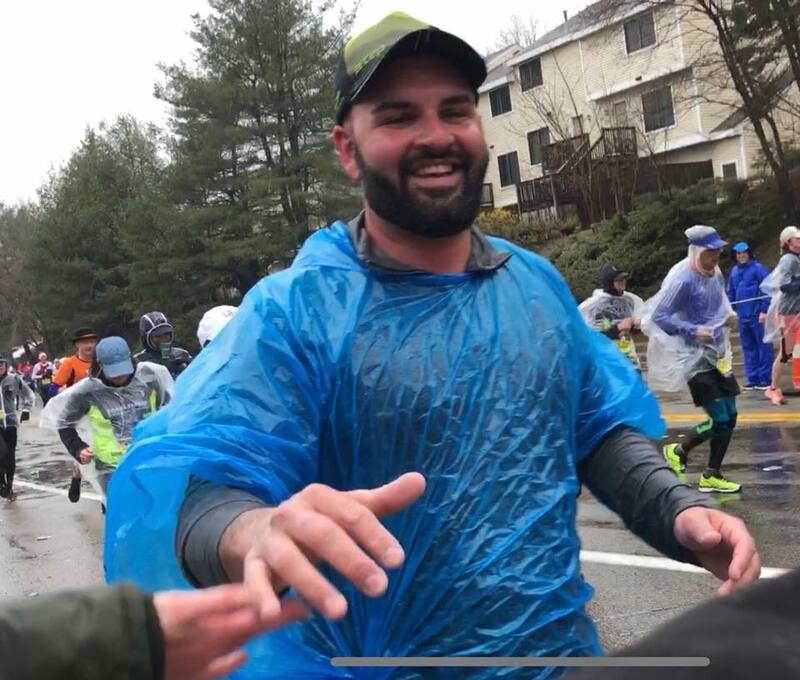 Patrick's courage, Kate's strong run, Will's determination, Brian's focus, Becca's big smile and a wave, Cassie and Thomas finishing strong, Anne Marie powering to the finish, Sean and Amy looking like a day at the beach at Mile23 - and Liz taking Angela home riding by her side to the finish. Not to mention the Bulldogs cheering squad - soaking wet and happy. Bulldogs strong! 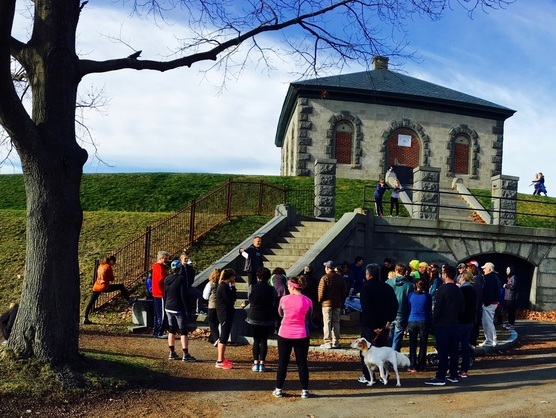 This event was created to raise money for substance abuse prevention and treatment programs and is in memory of Mike Mulcahy, a proud Miltonian, lover of the outdoors - and a proud Boston Bulldog who passed away in December 2016 after a heroic battle against addiction. 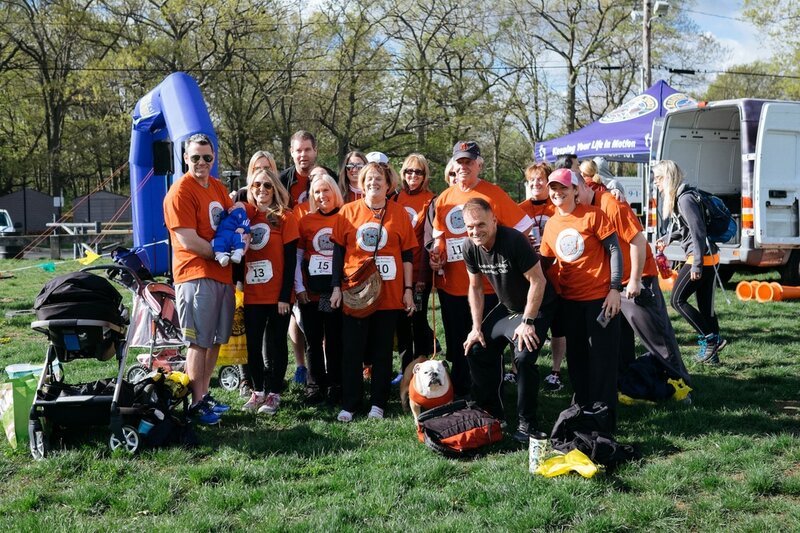 The 2nd Annual Boston Bulldogs Run for Recovery 5K at Franklin Park on Sunday, May 7th. A tribute to those who are battling or have lost their lives to addiction, and the family and friends who love them - the event was established to look back and honor those that we've lost, and to move forward as a community in support of wellness and recovery. On Saturday, November 5th, 2016, we celebrated the 1-year anniversary of our club's October 2015 launch. 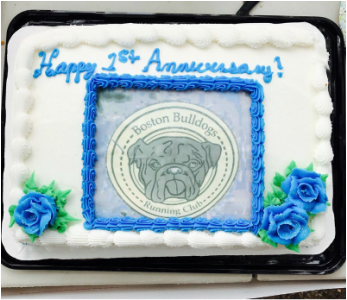 Thanks to each and every one of our members and supporters for being a part of the Boston Bulldogs Running Club. You've all been a huge part in helping us reach where we are today. The Bulldogs came in full force for Waltham Overcoming Addiction's First Annual Recovery Fest! Held on the Waltham Town Common, there were numerous speakers and organizations present. Some Bulldogs even ran (and won) the Walk the Talk 5K! 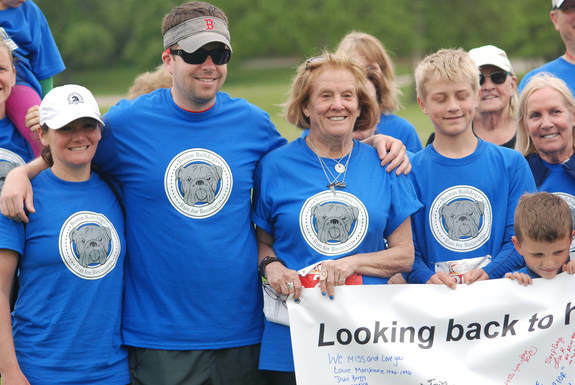 On Sunday, May 22nd, we held our inaugural Boston Bulldogs Run for Recovery and Vigil at Franklin Park in Boston, MA! The day was a huge success... check out some of our great photos from the morning! Bulldogs member and coach Patrick Caron ran from Hopkinton to Boston for 2016's Boston Marathon, rocking the club's singlet the entire way. He finished with a speedy time of 2:46:59! Woof woof! A huge thank you to everyone who helped make our celebration walk a success, and for the fabulous weather which further brightened any already spectacular morning! On Saturday, October 24th, we celebrated the official launch of our club at the Chestnut Hill Reservoir! The morning was filled with fun, laughter, and hope.